Farm Stock (Scotland) Ltd exists to ensure that group members obtain the highest possible returns for all classes of stock. This is achieved in two ways – minimsing marketing costs and maximising prices. A tightly controlled operation in conjunction with the high volumes of both sheep and cattle traded ensure low administration costs per head resulting in significant savings to producers. Average commission rates charged in the 2017/18 marketing year were 1.87% for sheep and 1.67% for cattle. Access to a wide range of outlets is a key part of Farm Stock’s strategy to maximise prices. This ensures all types of stock can be matched to outlet demand on the day the are marketed. In terms of prime stock, Farm Stock deals with all of the major and many of the smaller UK abattoirs. Daily contact with this extensive and diverse range of outlets ensures that Farm Stock staff and the fieldsmen team can match stock with the most appropriate and profitable destination on the day. Furthermore the high volume of prime livestock traded brings improved negotiation power with abattoirs often allowing Farm Stock to achieve higher net prices on behalf of producers. With its scale of operation Farm Stock is also able to find and access niche markets for specialist classes of stock. In terms of store and breeding stock, regular contact with farmers over the length and breadth of the country ensures that the requirements of both buyers and sellers can be matched. By trading from farm to farm haulage and marketing costs are kept to a minimum. With high stock values and a highly volatile and difficult market for both UK abattoirs and live outlets, security of payment is of increasing concern. Payment for all prime and store stock traded through Farm Stock is 100% guaranteed through external credit insurance. A small charge per head is levied for this guarantee. Farm Stock’s vision of the future is to create a major force in the marketplace capable of representing the interests of producers of all classes of sheep and cattle. In terms of deadweight marketing this can only be achieved through a position of strength arising from sufficient volume to negotiate with abattoirs and ultimately retail outlets. A countrywide network of both buyers and sellers ensures access to a wide variety of store and breeding stock outlets at minimum marketing costs. 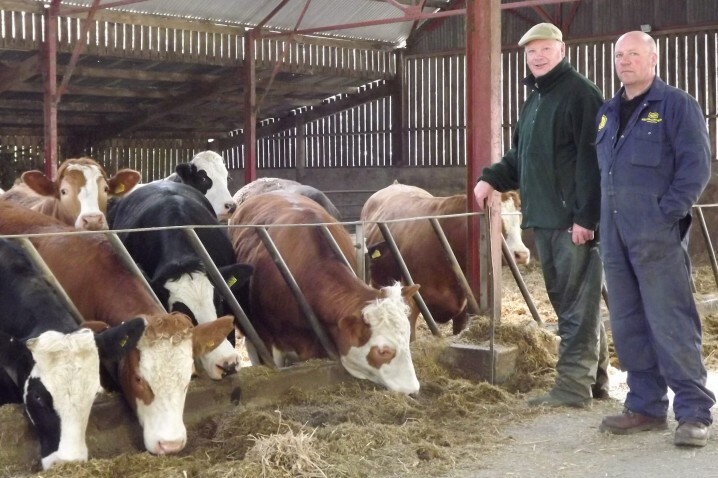 Farm Stock (Scotland) Ltd aims to maximise returns to producers though economy of scale, negotiation power through volume and by matching stock with abattoir demand. 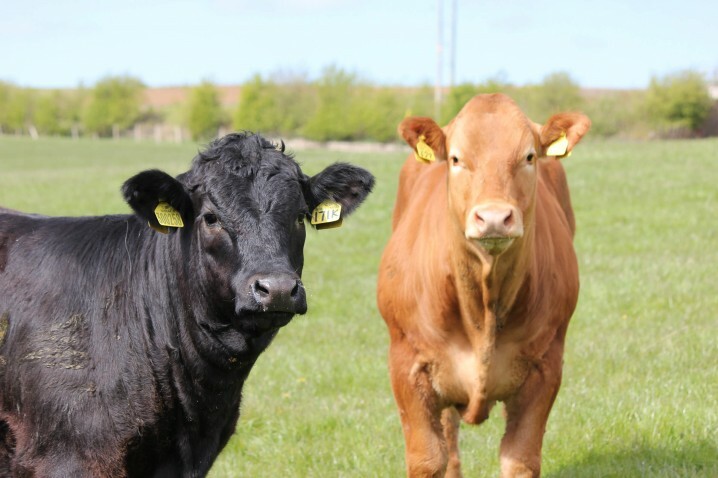 Farm Stock’s day to day objective is working on behalf of livestock producers to achieve the highest returns by maximising livestock prices and minimising marketing costs. Store and breeding cattle wanted and available for sale. All stock is available for on farm purchase. The Farm Stock team is able to negotiate a deal on your behalf if you wish. Click here to view all stock.